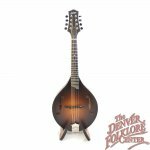 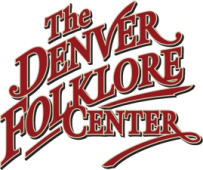 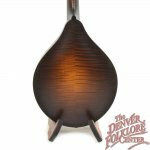 Collings Mandolins have become world renowned for their trifecta of looks, tone, and playability. 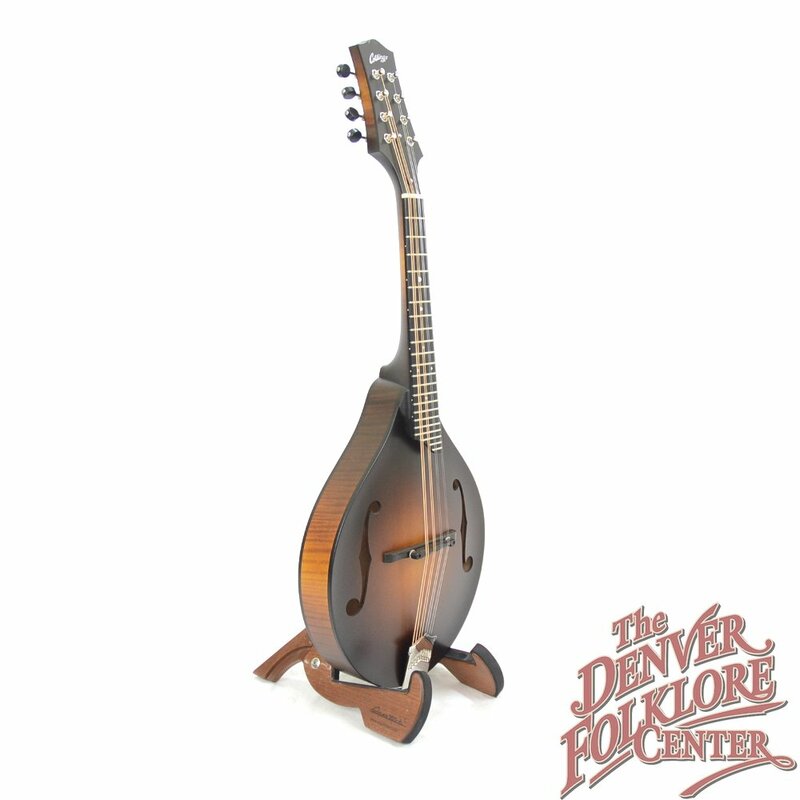 The Collings MT provides professional quality craftsmanship in a cosmetically simple package. 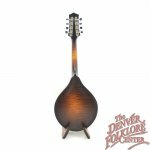 This one features a beautiful satin sunburst finish, gorgeous highly flamed maple sides and back, tortoiseshell body binding, and a dark black ebony fingerboard and headstock overlay. 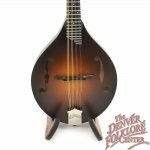 In typical Collings fashion the tone is as deep and punchy as one would expect from an F-hole Collings Mandolin but without sacrificing the vibrant treble.